TGIF! I am so happy it’s Feature Friday and a time to relax, have fun, be inspired, escape a bit, and focus on some pretty amazing things! This has been a very stressful week for our family and I’ll be sharing why that is in a few days. 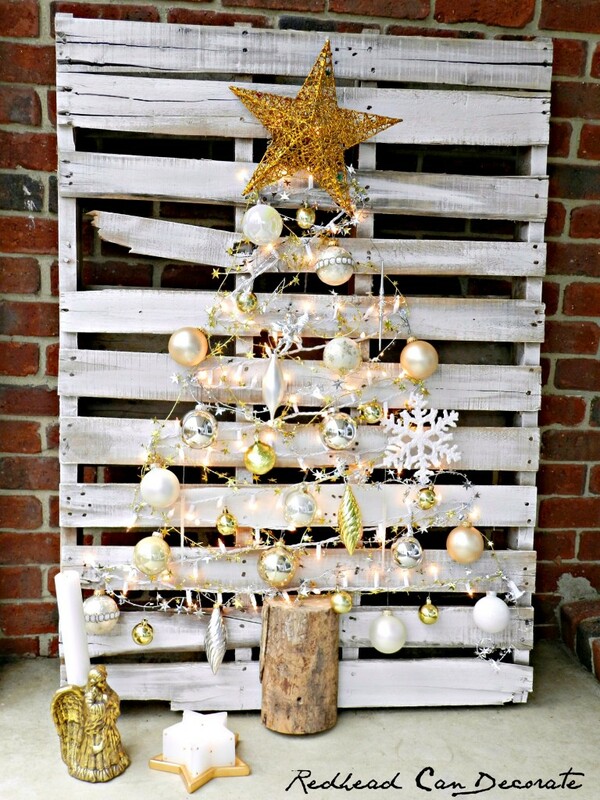 In the mean time, I’ve gathered together a collection of easy Silver and Gold Holiday Crafts + DIY Projects from this week’s Inspire Me Monday link party that made me smile (which I totally needed) and put me in a positive and festive holiday mood. Silver and gold ….. silver and gold…. Are you singing along and smiling with me yet? That song brings back so many sweet memories! Here’s a little reminder clip for you! Wasn’t that a fun trip down memory lane? 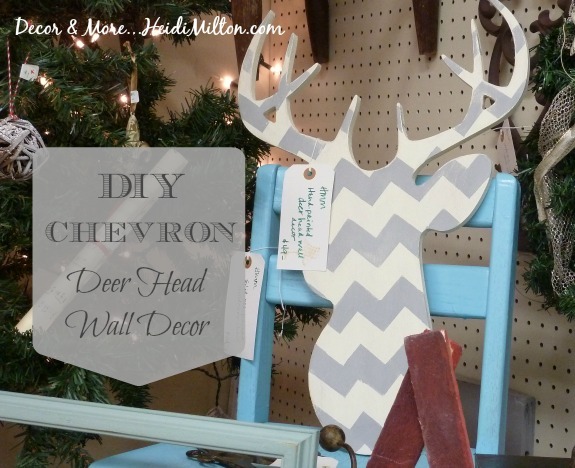 I hope you check out all these creative Silver and Gold Holiday Crafts. Click each link above the pics to visit the tutorials. 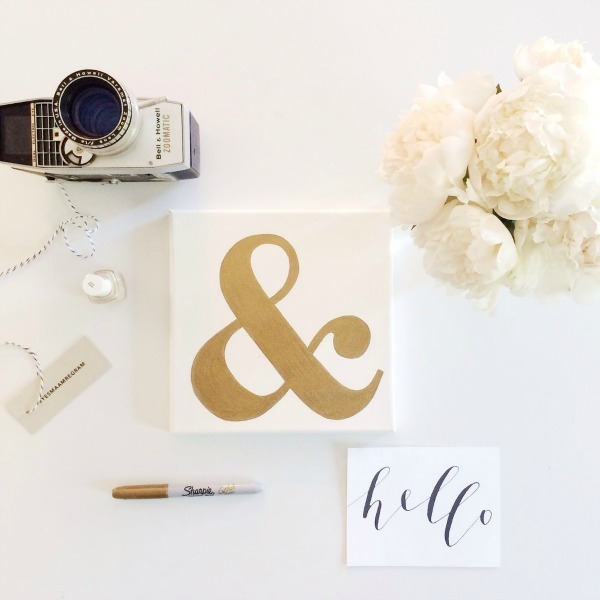 This DIY Gold Foil Ampersand on canvas via Avery Street Design Blog is super simple to make and could be a fabulous gift for someone… your yourself! 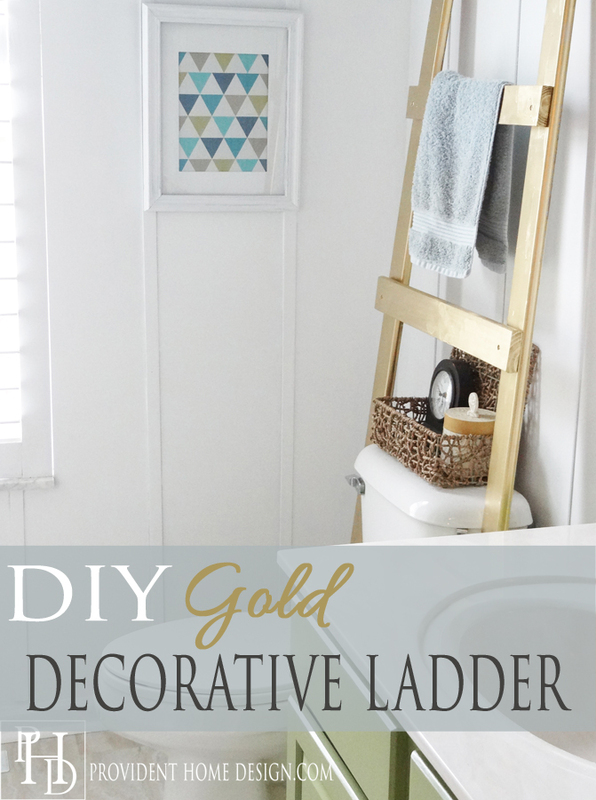 I’m loving all the ladders in home decor, but especially an easy DIY Gold Decorative Ladder via Provident Home Design! I can’t wait to see what she does to it for Christmas! 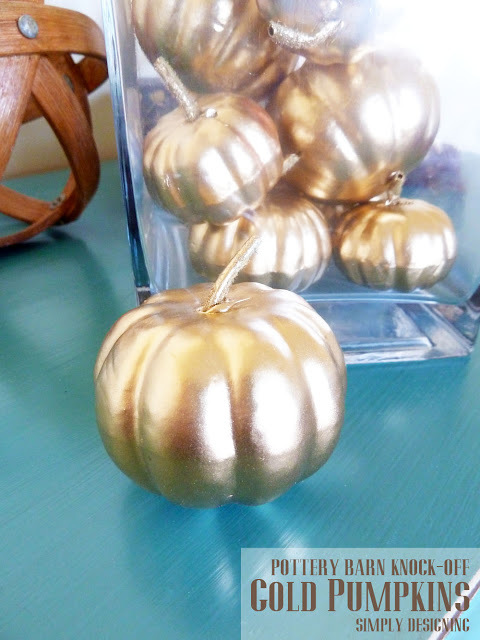 Pottery Barn Knock-off Gold Vase Filler via Simply Designing is so easy and inexpensive to create. 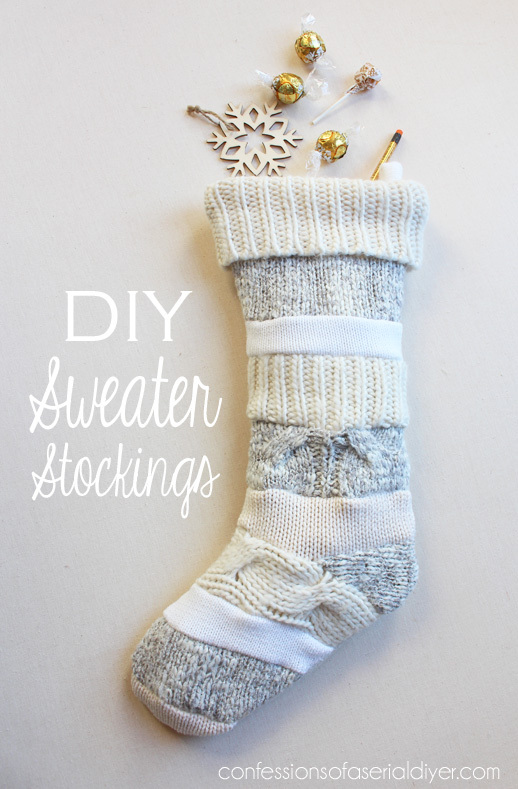 Anthropologie Inspired DIY Sweater Stockings via Confessions of a Serial DIYer ~ Dare I say it is far prettier than the original? I want her to make me a few! So go out and grab some metallic, gilded goodness and try your own hand at these beautiful Silver and Gold Holiday Crafts + DIY this weekend! And if you missed my Gingerbread post from earlier this week, don’t forget to check out a special offer exclusively for Sand & Sisal readers from Thymes home fragrances. This is a great way to experience a wide range of fragrances and find your favorite! Oh my gosh!! Thanks so much for the feature, Kim! Soooo many great projects this week! I’m so sorry y’all have had a stressful week; I’ll be praying that some peace comes your way soon. Have a blessed weekend! oh wow, you totally made my night!! thank you SO much for featuring my project!! xoxo!! That ampersand is one of my most favorite projects! Great features!